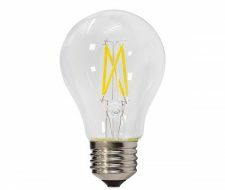 This attractive filament lamp with LED technology. 6W (48W equivalent) dimmable with a E27 (screw) base. 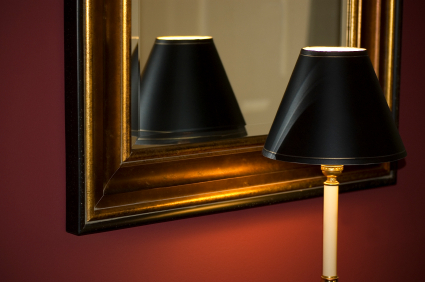 Save up to 90% of energy by simply swapping your existing lamps to this A+ energy efficient LED lamp. Please contact our sales team to discuss suitable dimmers. NOTE: LED lamps switch on immediately, have superior light quality and contain no mercury.